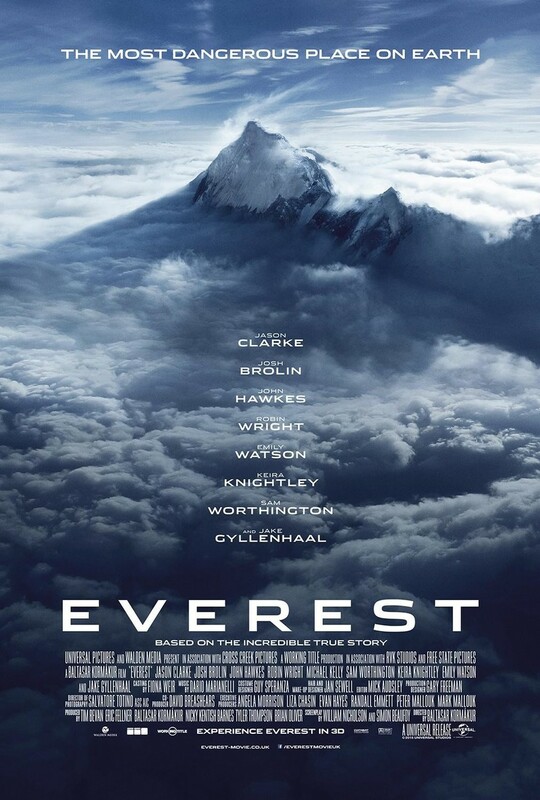 Everest DVD and Blu-ray release date was set for January 19, 2016. Everest recounts the 1996 disaster, two climbing expeditions on Mt. Everest battle a blizzard. It is based on the book "Into Thin Air" by Jon Krakauer. On May 10, 1996, two groups of mountaineers tried to reach the summit of Mt. Everest. They succeeded, but were caught in a blizzard that started in the afternoon during the descent. Eight of the climbers perished, including the two expedition leaders Scott Fischer and Rob Hall.